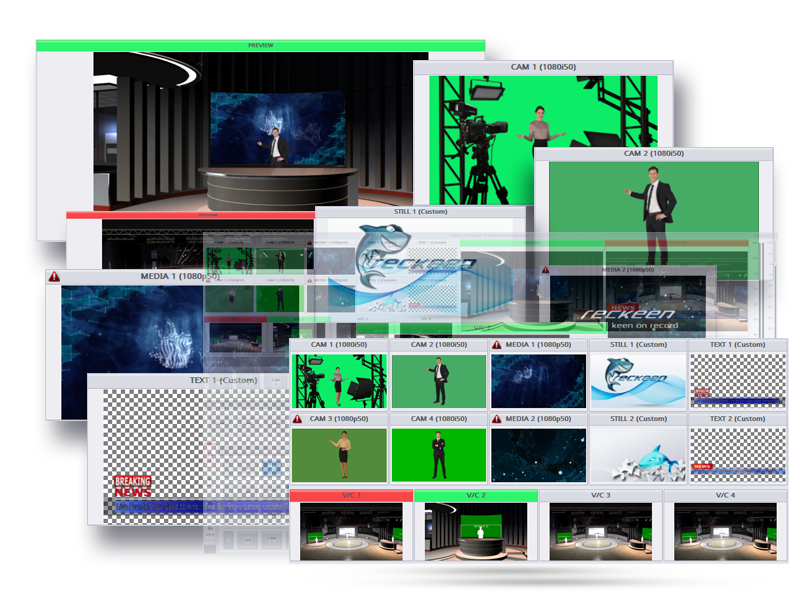 We will make for you presentation products and solutions our brands at Greenscreen studio. 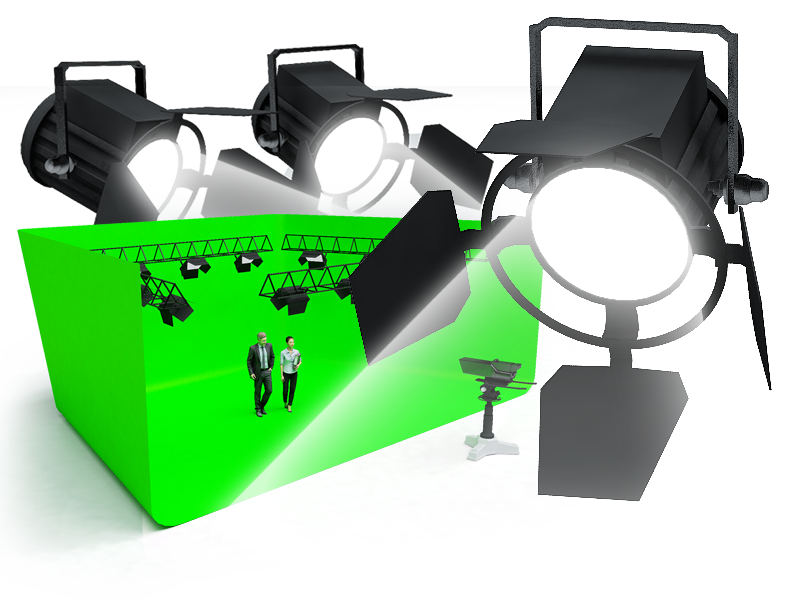 We offer you advanced training about our brands or products on our GreenBox studio. 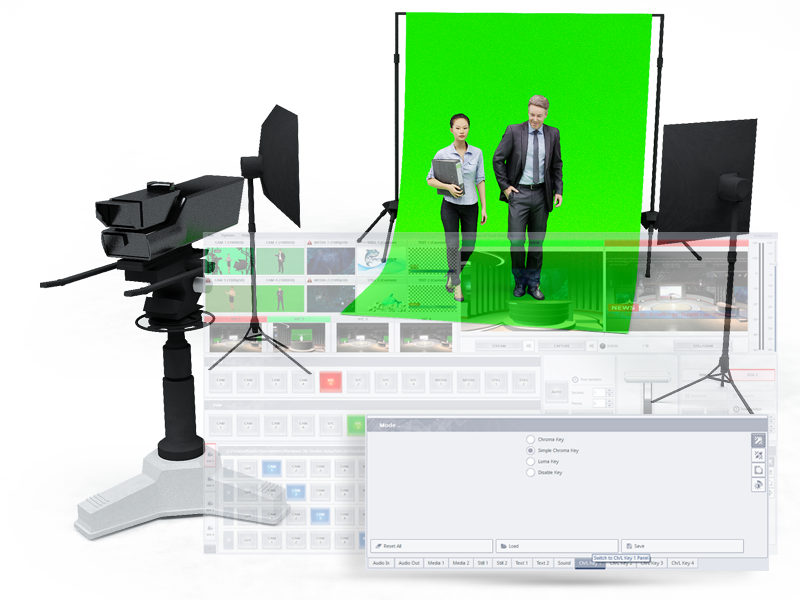 Here you found tips and tricks about video productions or green screen and virtual studio 3D. If you are interested presentation or training ?